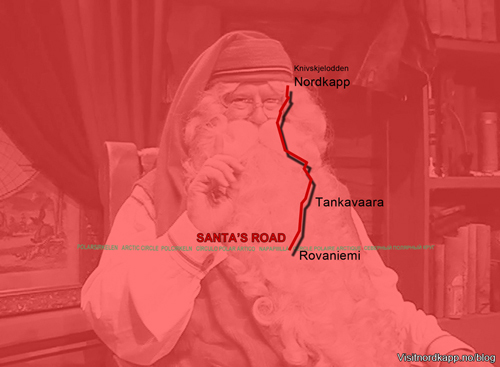 On our Diamonds of the Arctic Tour 2014, Angelo and I were looking for gems along the Santa’s Road between Rovaniemi and North Cape. In Tankavaara we clipped some golden nuggets. The co-owner, Mr. Sami Touru, admittedly named them golden dusts. The Gold Village in Tankavaara is not some made up tourist attraction. There is gold in the area. Several claims are commercial and Sami is by his own account a gold panner. 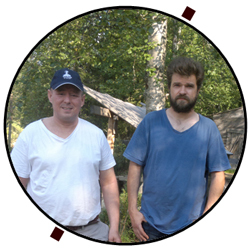 There are quite a few people who spend one summer after another panning for gold in Lapland. They got the fever, the gold fever. It is like fishing, Sami explains, with glitter in his eye. Once you catch a fish, you want another and a bigger fish. It is contagious. Once you find a gold nugget, you want to find another bigger one. 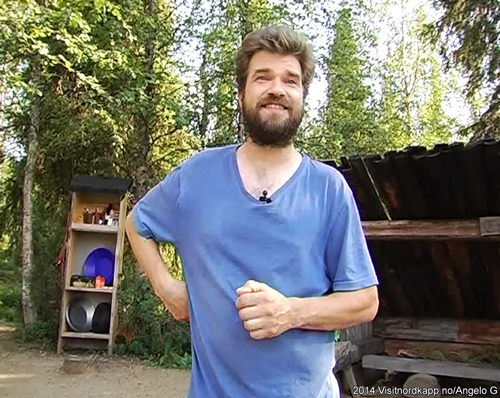 Sami has been panning for gold in the area for four years. He was one of the investors who bought the Gold Village in 2014. He shows us how to pan for gold. We get a shovel of sand from the stream and place it in the gold pan. We might get lucky, he says. He starts by lowering the pan in standstill water. He washes the light dirt away, discard the biggest stones after washing them, and take away all the clay. Bigger pieces of clay he crushes, the gold might be inside them. Then he mixes the soil submersed in the water. The key principle is that gold is much heavier than anything else in the pan and will sink to the bottom of it. He starts to shake the whole thing. The lighter material comes to the surface. It is washed from the pan. He shakes again. Bit by bit the lighter stuff is removed from the pan. In the end there will be iron (haematite) and, hopefully, gold left in the pan. We were lucky! With a dry finger he pushes the gold dust to his finger so it sticks. He raises it to a glass tube half-full of water and closes it with the finger. The gold dust is now inside the tube, “glued” to his finger. He turns the tube upside down. The water washes the gold dust of his finger and the gold descents to the bottom of the tube. Of course, you need practice to perfect the technique. A little patience is all you need, Sami says. 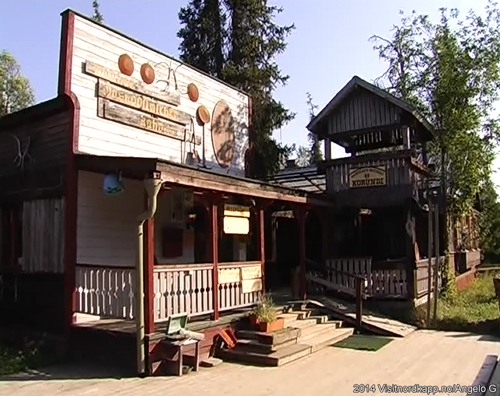 The Tankavaara Gold Village is a copy of the classic gold rush villages of California and Alaska. It stages championships in gold panning every year. They are gunning for the world championship as well in the future.